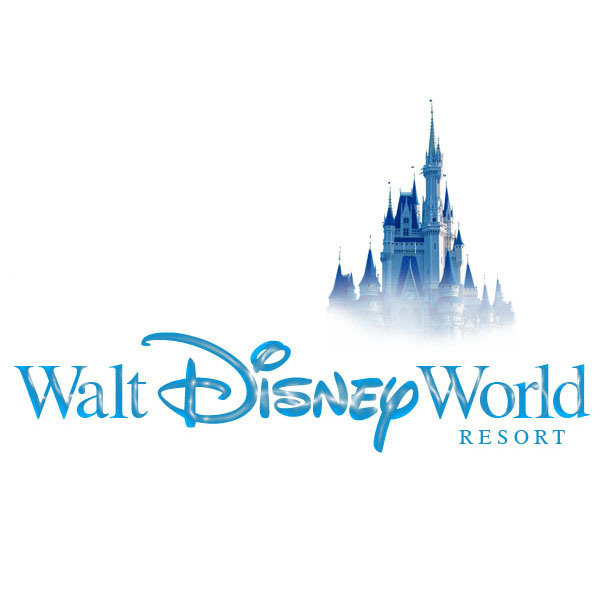 The very first guest descend on a new plot of land outside Orlando, Florida for the grand opening of Walt Disney World. The new park, the Magic Kingdom, the first since Walt Disney's original Disneyland is built on land that is twice the size of Manhattan, with its own police force, its own fire department and its own working government. 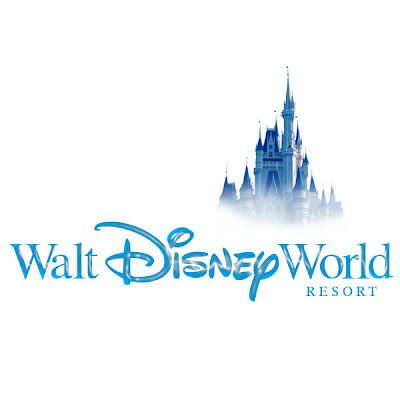 The Walt Disney World Resort as it will be called, opens up with two hotels, the Contemporary and the Polynesian and a world of possibilities. It's still so today, just a wee bit bigger is all. And it's still growing. My parents took me to Disney World the first day it opened. Or tried to at least! They got stuck in tons of traffic because they had no idea how popular this "amusement park" was going to be! I did finally get there and now take my kids. We love all things Disney. If you do too, you may be interested in these Disney pumpkin carving patterns since Halloween is just around the corner!